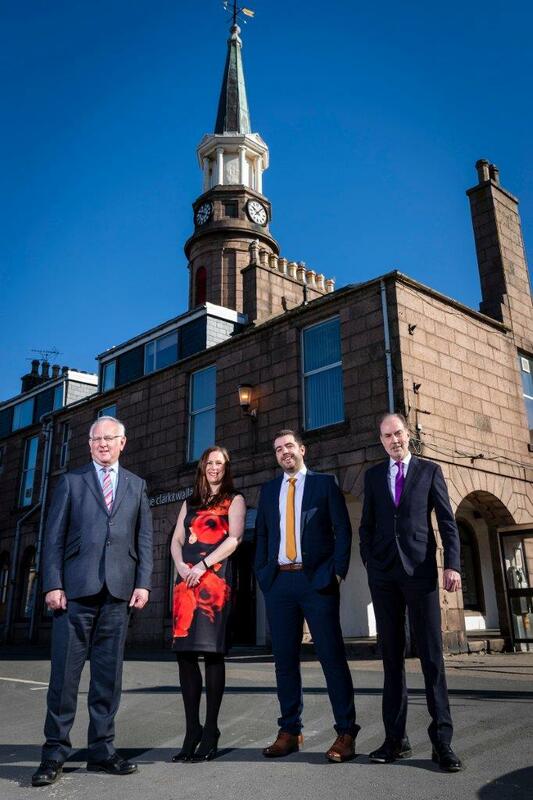 Raeburn Christie Clark & Wallace (RCCW) has increased its Stonehaven presence through the acquisition of local law firm Connons of Stonehaven (Connons). Naomi Mearns, partner and Stonehaven branch principal at RCCW, will be working closely with Scott Rennie, associate solicitor at Connons, to spearhead the project and enable a smooth transition. Mr Rennie will continue to support clients in his new role as part of the RCCW team. Connons has a long history in Stonehaven. The legal firm has been supporting its clients with residential, commercial and private client matters since 1905 when James B. Connon opened his first business in the Market Buildings. Following the acquisition, which completes on 30th May this year, the expanded business will be based in the existing RCCW office in Market Buildings, Stonehaven.